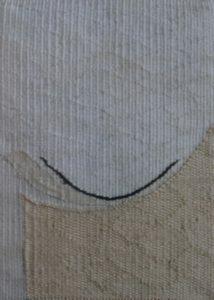 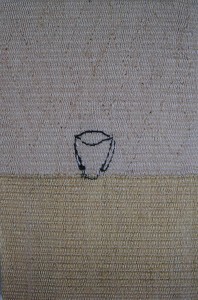 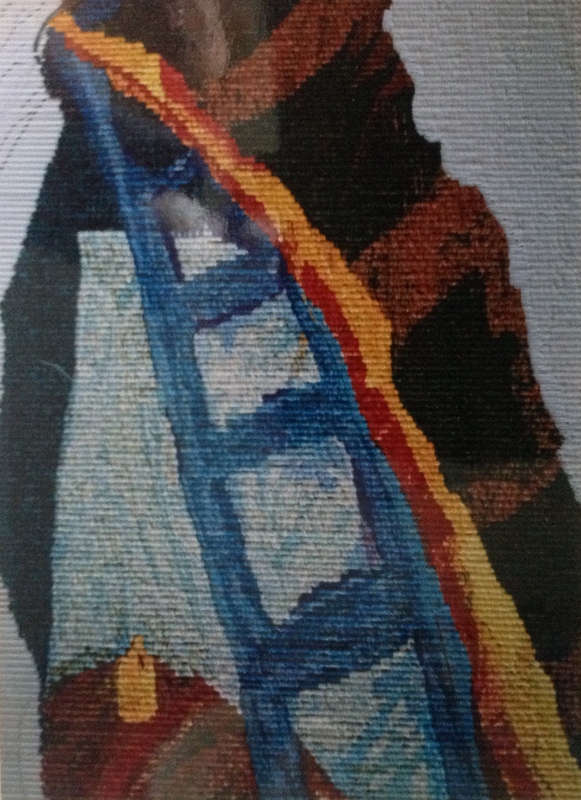 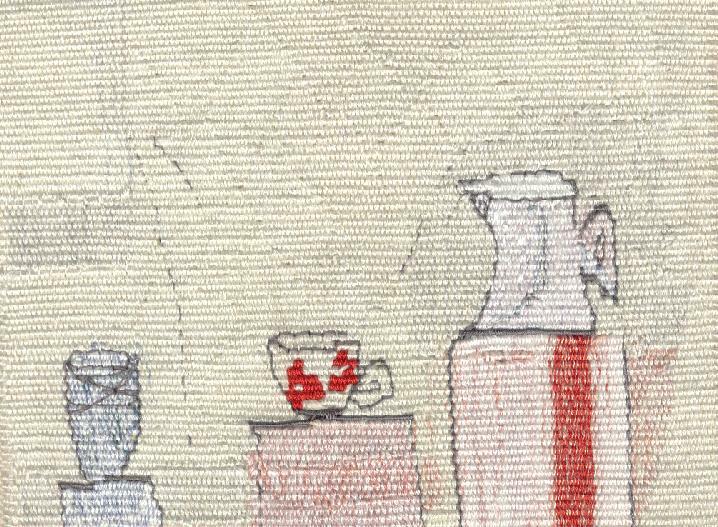 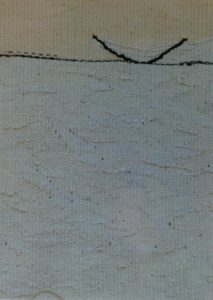 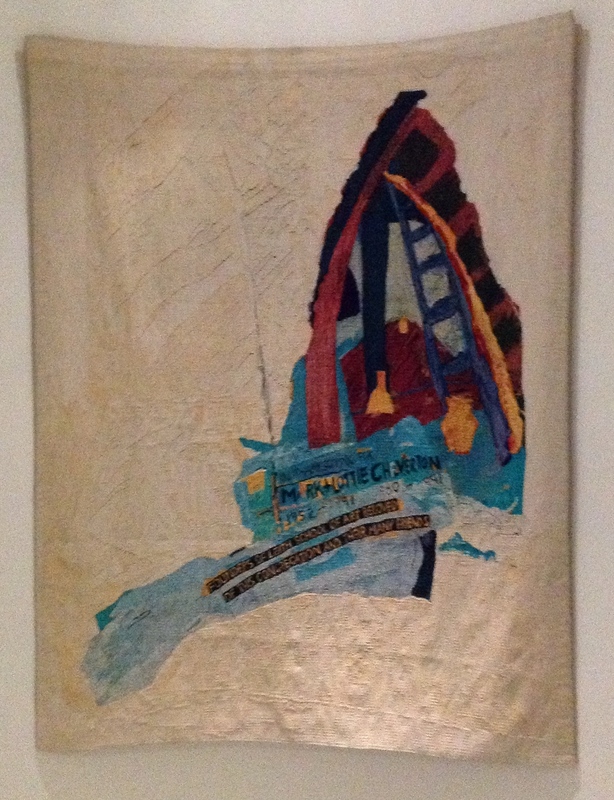 Carol graduated from Edinburgh College of Art in 1999 with a BA (Hons) degree in Tapestry. 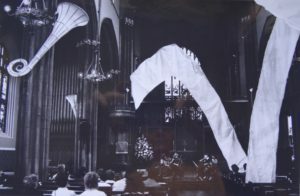 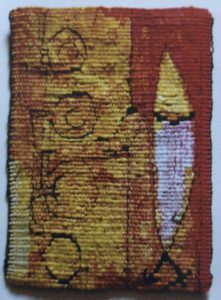 The course was very fine art based and since then aswell as creating woven artworks she has created large scale installations. 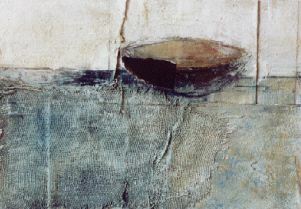 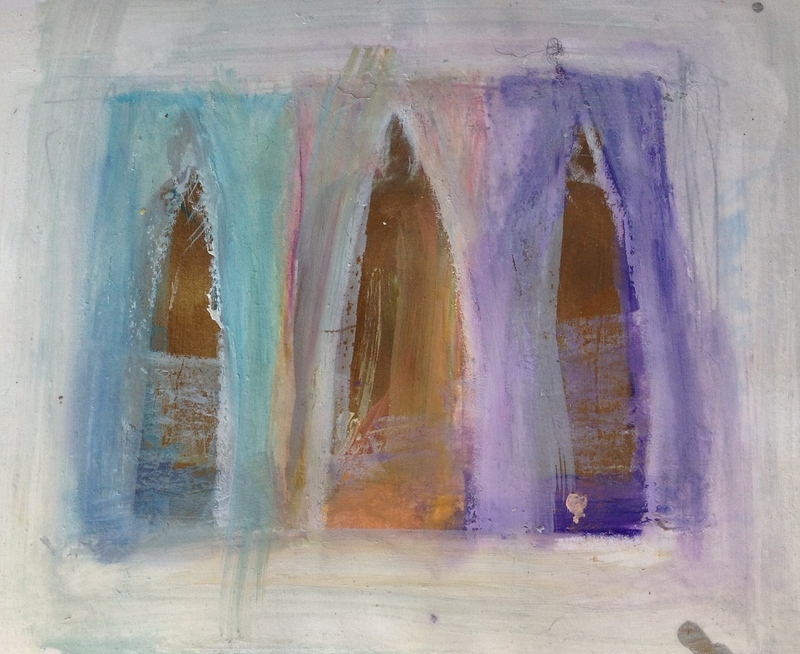 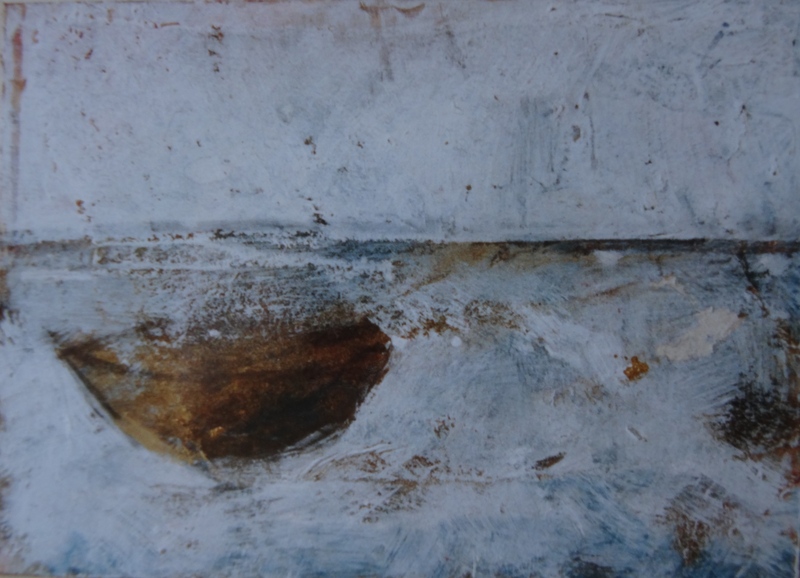 She also works in mixed media, drawing and painting. 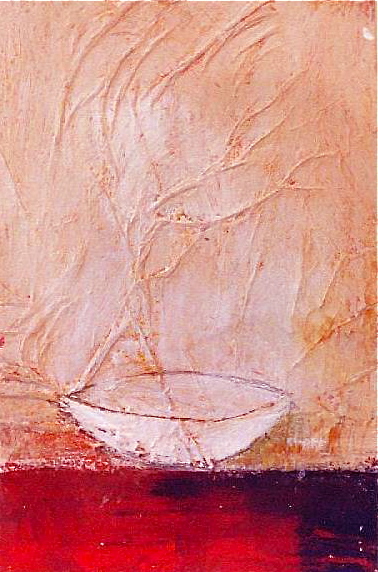 Prayer Bowl Series. 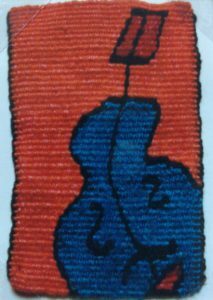 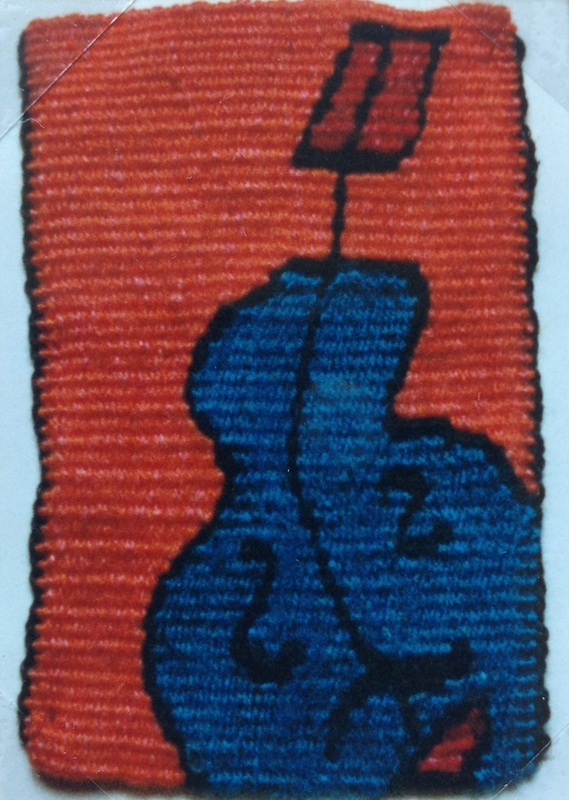 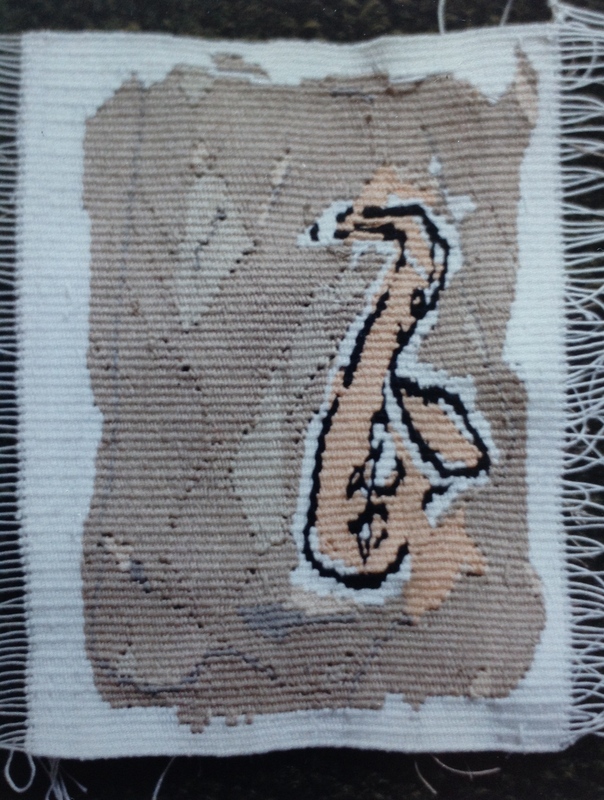 Woven Tapestries 6″x4″ Private Collections. 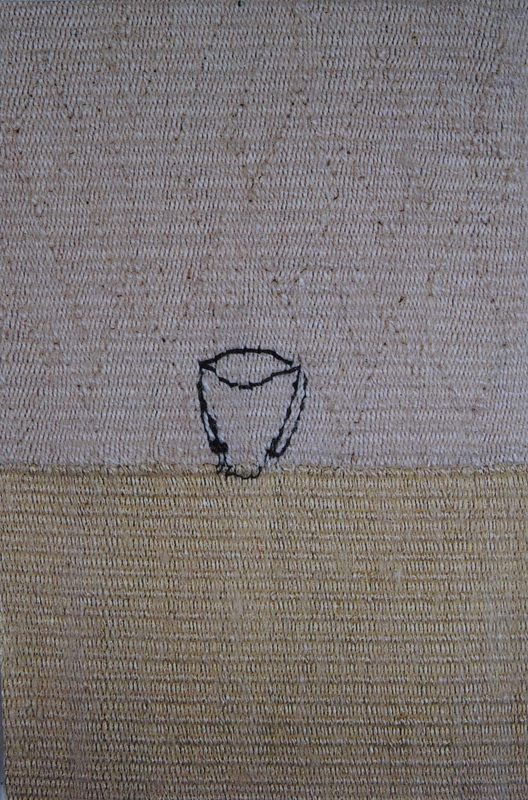 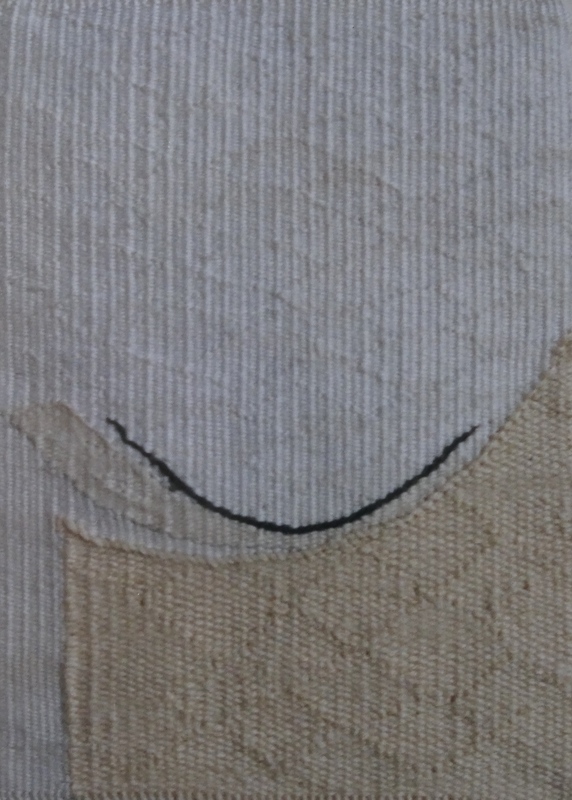 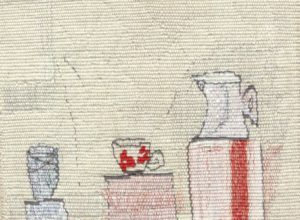 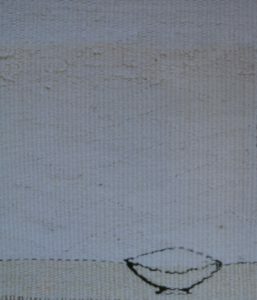 Vessel Series: ‘At Martha and Mary’s House.’ Woven Tapestry 6″x4. “Private collection. 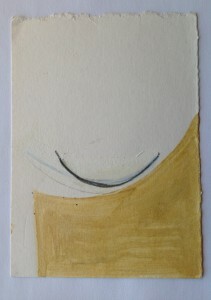 Small Paintings. 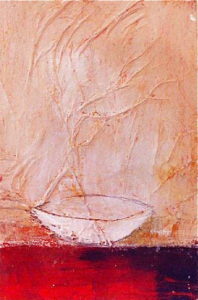 Prayer Bowl Series. 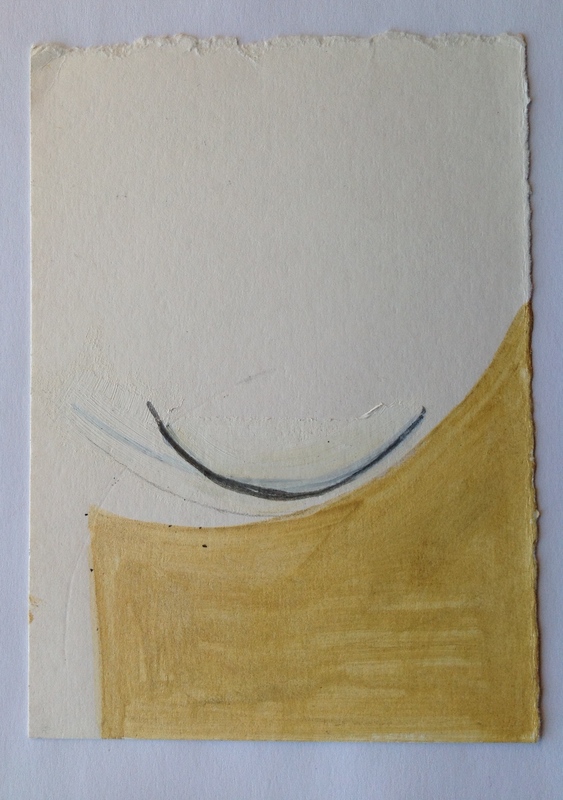 Mixed Media 6″x4″ Private Collections. 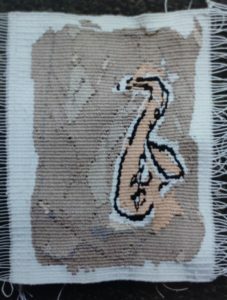 Music Series. 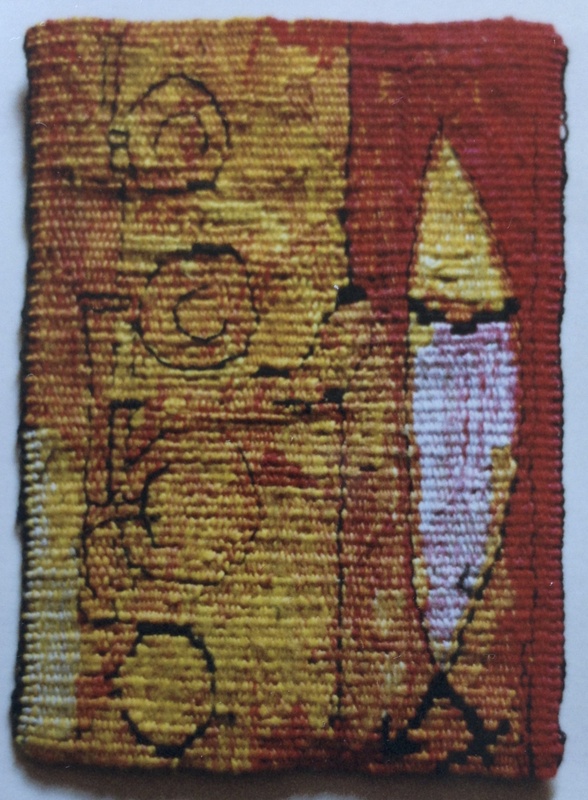 Woven Tapestries 6″x4″ Private Collections.